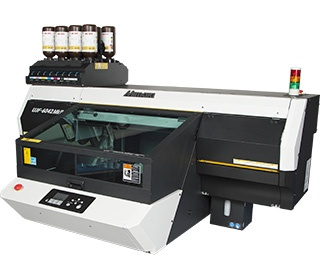 For amazing speeds up to 60m2/h , the JFX500-2131 is equipped with Mimaki’s latest print head and UV LED technology. 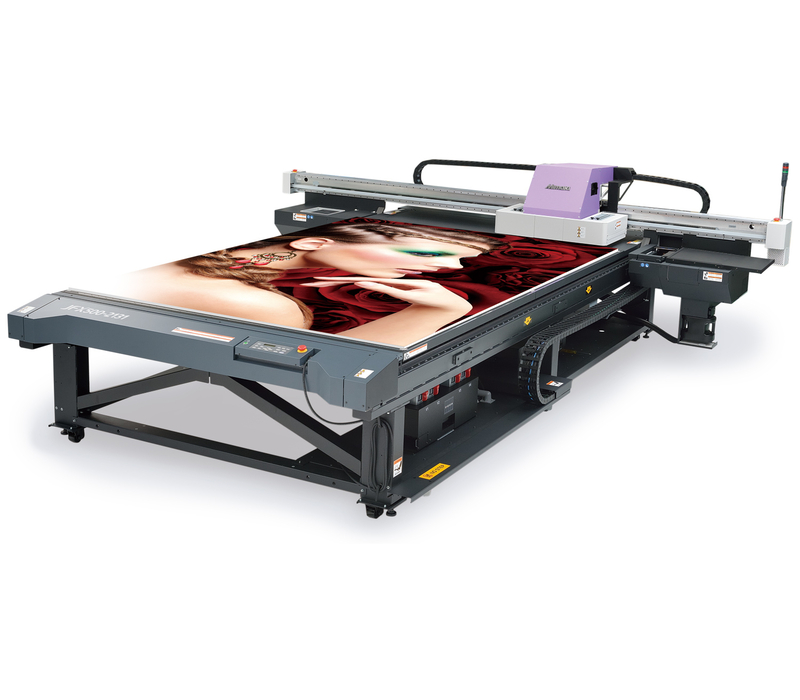 Mimaki’s exclusive head control technology delivers an amazing high print quality. 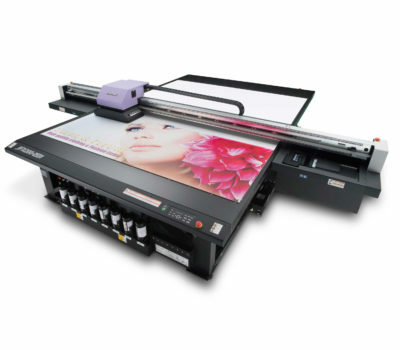 This combination of “Speed” and “High quality” are essential for large format printers. Both of them indeed come true in the newly released JFX500-2131! 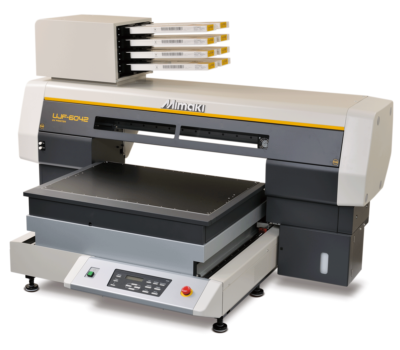 The JFX500-2131 sets a milestone in design and performance from Mimaki, offering a newly developed print head, UV ink and advanced UV LED curing features. With Maximum print speeds of 60m2/h color printing – Combined with the Mimaki’s precise head movement control feature that produces exceptional high resolution image quality at extreme speeds! Equipped with white ink circulation and ink degassing module that enhance operation stability. Operations and command functions are easy to understand. Uses long lasting LEDs, resulting in less power consumption and reduces waste by offering a refillable 2 liter ink system vs. disposable cartridges. C,M,Y,K, W and C,M,Y,K,W, Cl Ink setup options.